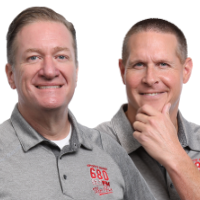 3:00 p.m. - 5:35 p.m.
Monte Ortel, the Tournament Director of the Mitsubishi Electric Classic, joins Buck and Kincade to discuss the upcoming tournament. There will be plenty of fun for the entire family including free tickets for kids under 17, many golf legends and up and comers to watch, and a PETTING ZOO? 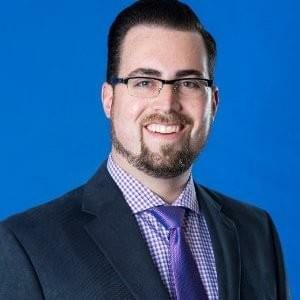 YUP! There’s even one of those for the young kids! 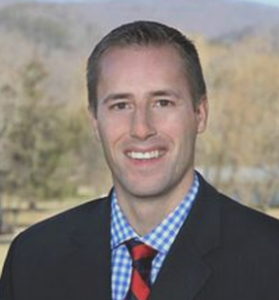 Find out what’s in store for golf fans of all ages, and make plans to attend in person! 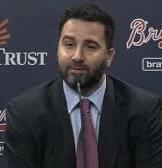 Braves General Manager Alex Anthopoulos joins Buck and Kincade to talk about the BIG DEAL involving the Ron Acuna contract extension, whether the Braves were in contention for some of the big name free agents, and the trend in MLB of locking down talent for the long term. 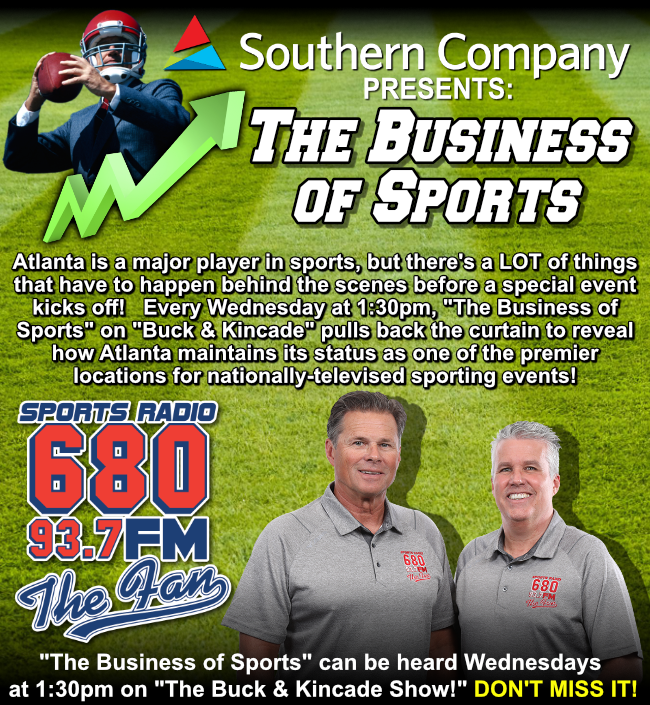 Brad joins Buck and Kincade to tell what’s in store for Braves fans at the Opening Day Watch Party, the Home Opener festivities at SunTrust Park, and what’s new to be found around The Battery Atlanta.